The High Level Group of Innovators brings together leading personalities from across Europe with a wide range of expertise in business innovation, including entrepreneurs, CEOs, investors and other major players in the innovation ecosystem. The Group comprises 15 highly qualified, independent members appointed in their personal capacity. They were selected from 469 candidates who responded to a public call for expressions of interest, with the aim of ensuring high-level professional experience and a good balance in terms of skills, experience, knowledge, geographical diversity, gender and age. The High Level Group will advise the Commission on a set of changes to be introduced in Horizon 2020 as a preparatory phase to better boost disruptive and market-creating innovation, and address gaps in the current innovation support landscape. 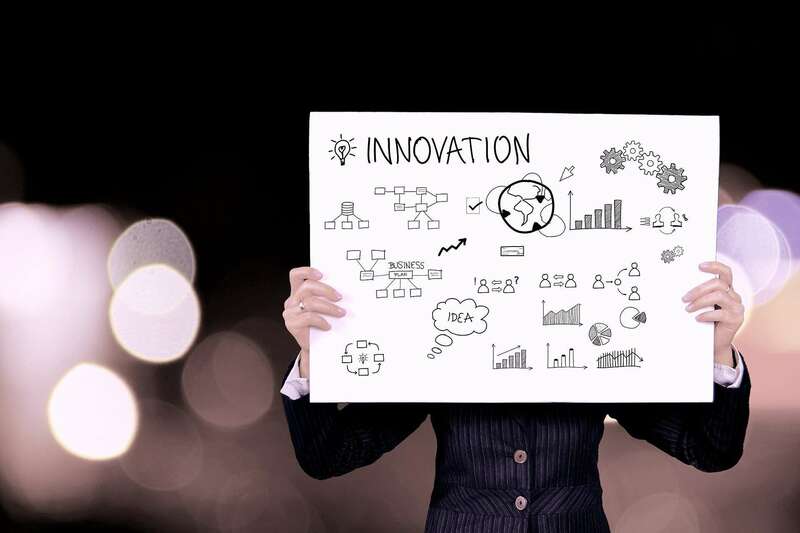 These include the provision of bottom-up support targeting breakthrough innovation projects with the potential for scaling up, in line with the recent Commission Communication “Europe’s next leaders: the Start-up and Scale-up Initiative“(COM(2016) 733 final). The budget for actions covered under this preparatory phase amounts to about €2.5 billion. Secondly, the group will also make recommendations for the potential remit of a European Innovation Council concept under future EU programmes, to contribute to generating breakthrough innovations that can create and capture new markets. The Group will hold its first meeting in March. It will draw on a wide range of stakeholder inputs including the results of a Call for Ideas carried out in 2016. It will feed into the work of the High Level Group on Maximising the Impact of EU Research and Innovation Programmes chaired by Pascal Lamy, which is due to report by June 2017.